David has worked in web and print design since graduating from Virginia Tech in 1995. He has worked for a variety of Charlotte- and Virginia-based clients and has also done business with NASCAR and several of that industry’s most popular racing teams. David’s web experience includes designing and producing web sites for dozens of clients in a variety of industries, also providing ongoing hosting for nearly three dozen clients. His print clients range from small businesses to Virginia Tech to Coca-Cola. SilverLining Design is the agency for Patrick County Tourism managing all design/marketing, ad buys and placement, and social media accounts. 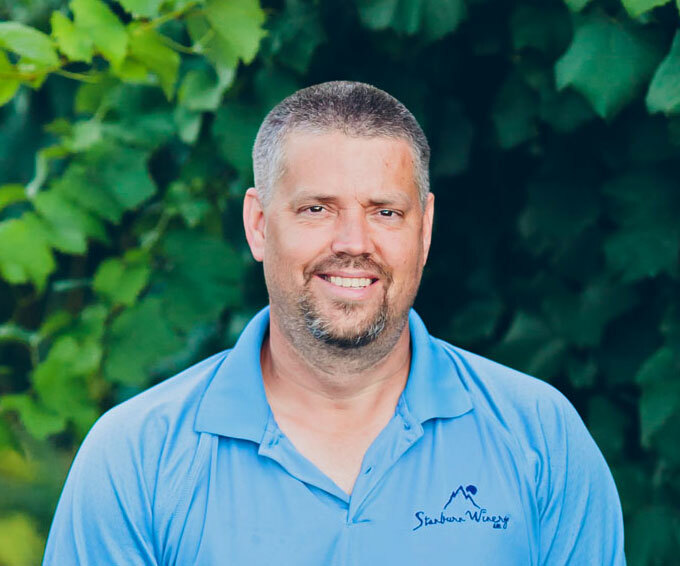 As a side business, his parent, his wife, and he started a winery in 2010 called Stanburn Winery. He understands the needs of small businesses and how to help out in different segments of your operation.